Michael Kors, a legendary name known in just about every household around the globe. 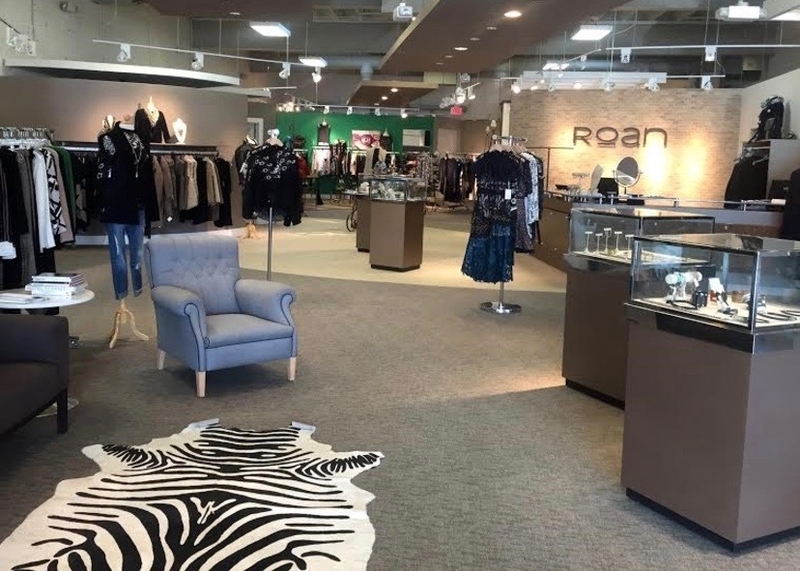 Kors established his label in 1981 and produces an array of products ranging from accessories, footwear, jewelry, as well as mens and womens clothing. 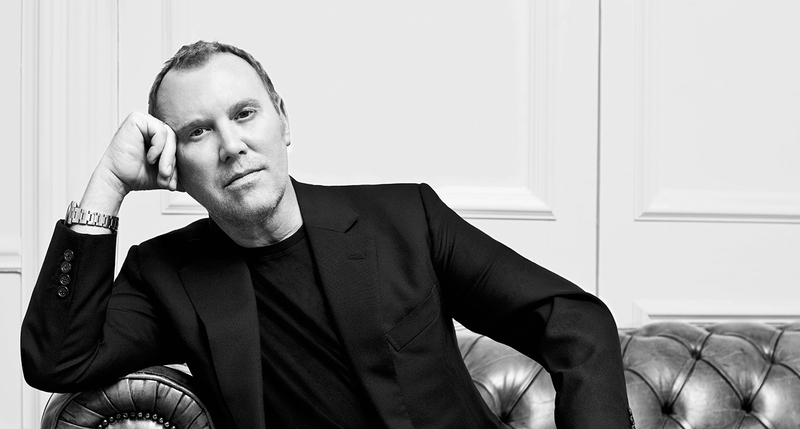 Kors draws inspiration from the women around him as a child: his mother was a Revlon model, his aunts idolized Cher, and his grandmother was obsessed with the color beige and Bill Blass. These ladies and their love of fashion are the backbone of Michael Kors inspiration. And who we have to thank for Kor’s continued fashion phenomenon.